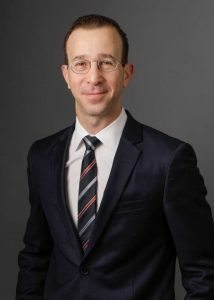 Prior to joining the firm, Mr. Shamos was Director of International Legal at AllianceBernstein, where advised on the development of new investment products for the firm’s international funds platform, including equity, fixed-income and multi-asset funds, as well as fund of funds and multi-manager fund structures. Mr. Shamos previously was an associate at Schulte, Roth & Zabel LLP and at Clifford Chance US LLP in New York. Mr. Shamos is a classically trained pianist, is fluent in German and also speaks Spanish.